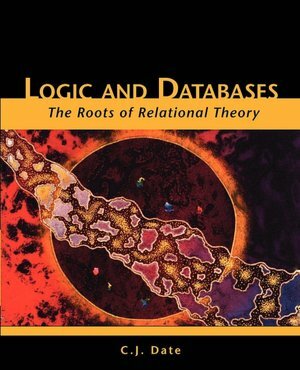 Chris Date has a few spare copies of his book, Logic and Databases, which he is able to offer for sale at US$25 plus shipment costs. The normal retail price is US$40. If you wish place an order, to send an email to Hugh Darwen (you need Java script enabled if you don't see "click here to" after that comma). For shipment in the USA, Chris Date charges $5 . For other parts of the world, shipment costs will be given on request.